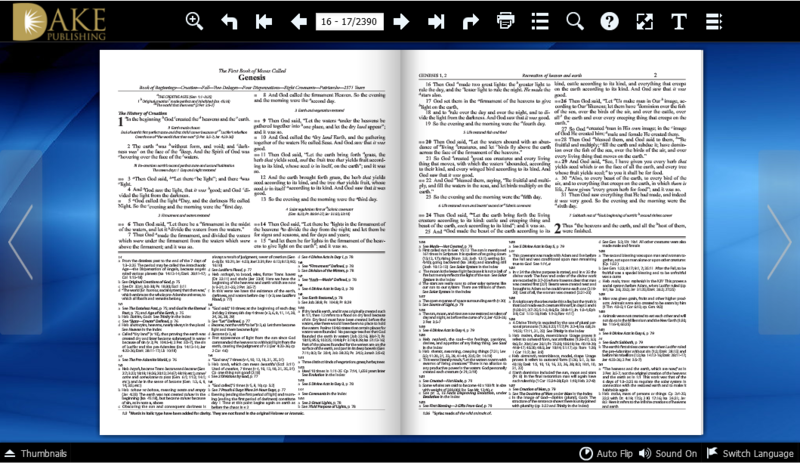 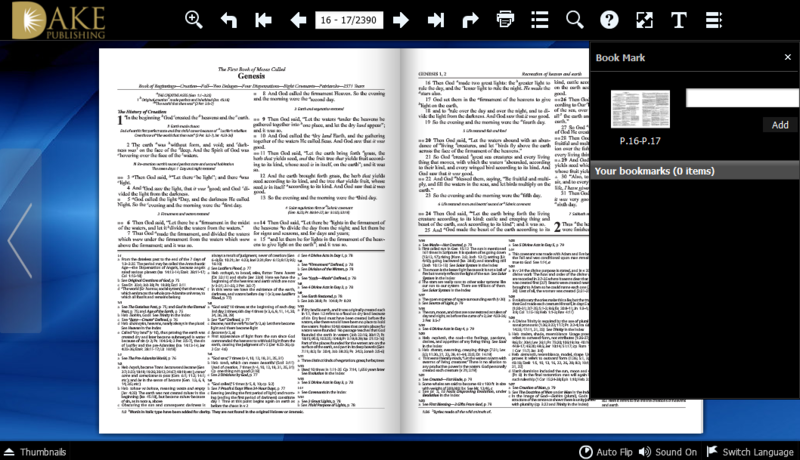 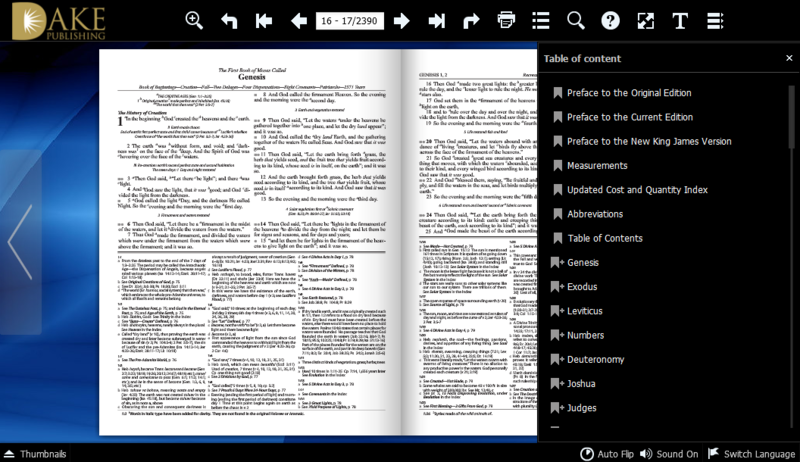 This software is an exact copy of our KJV Dake Bible for your Windows or Macintosh computer! 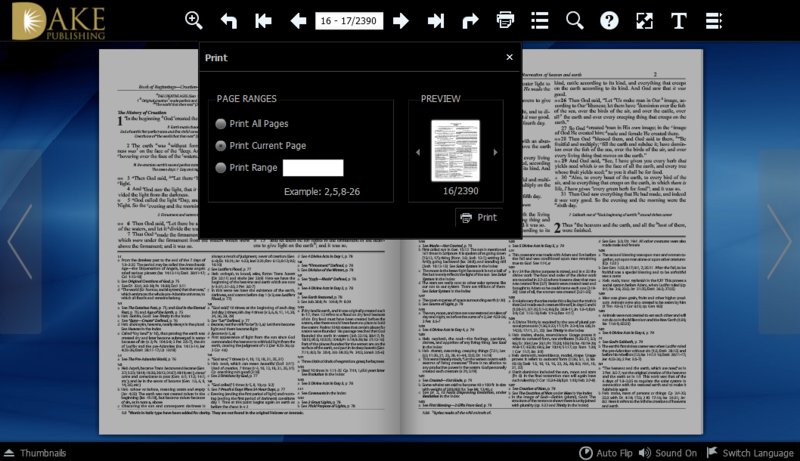 You can zoom in on each page, making it as large as you'd like. 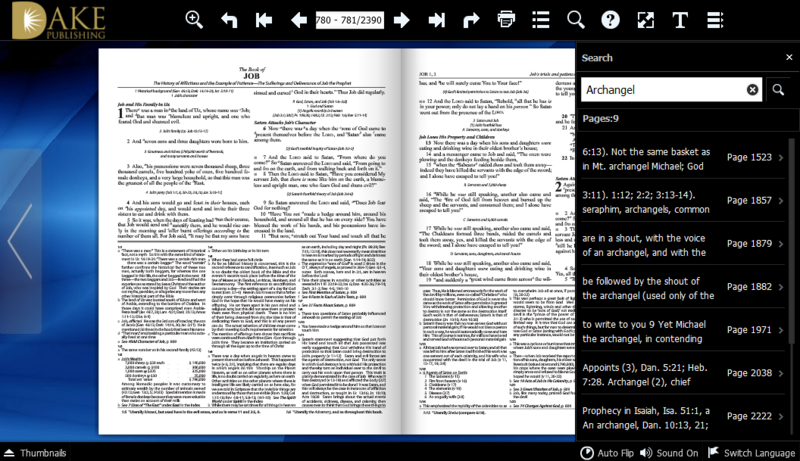 Flip through the pages just like a real Bible! 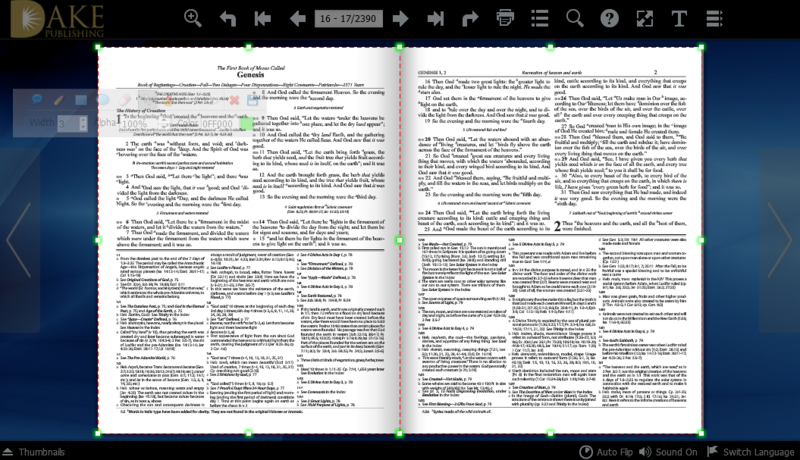 Crop text and copy to document.